Want to get rid of Cellulite? Look no further. No more hiding under jeans! Seiva's Anti Cellulite treatment is clinically proven to hydrate, firm and stimulate blood flow, leaving skin tight, elastic and smooth. MOST EFFECTIVE CELLULITE CREAM - This Powerful Advanced Anti Cellulite cream Is Clinically Proven to Reduce the Appearance Of cellulite. 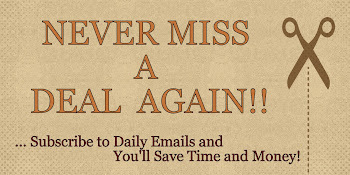 Best Cellulite formula on the market with doctor recommended ingredients. Active Complex contains fat-burning and skin firming ingredients to help progressively replace cellulite with firm and elastic tissue. ANTI CELLULITE CREAM - Goodbye, Cellulite: Many rave about additional benefits from using Sieva's Cellulite Cream including: reduced ugly dimpled orange-peel skin, skin firming, smoother skin, fat reducing and many more. Imagine what Sieva's Cellulite Cream will do for your skin! QUALITY GURANTEED – Every Anti Cellulite cream is manufactured for Sieva is made within a FDA Approved and GMP certified facility. We work relentlessly to provide the consumer with only the highest potency, purity, and most effectively absorbed formulations available to the consumer today. Deionized Water, Butylene Glycol, Glycerin, SD Alcohol, Ethoxydiglycol, Isodecyl Neopentanoate, Perfluorononyl Carboxydecyl PEG-10 Dimethicone, Caprylic/Capric Triglyceride, Castor Seed Oil, ipropylene Glycol Isoceteth-20 Acetate, altodextrin, Caffeine, Paullinia Cupana Seed Extract, Carnitine, Microcrystalline Cellulose, Cysteic Acid, Pantetheine Sulfonate, Phenoxyethanol, Rose Hip Seed Oil, Carbomer, Aminomethyl Propanol, Orange Oil, Camellia Sinensis (Green Tea) Extract, Capsicum Frutescens Fruit Extract, Collagen, Lecithin, Alcohol, Mentha Piperita (Peppermint Leaf) Extract, Punica Granatum (Pomegranate) Extract, Uncaria Tomentosa (Cat's Claw) Extract, Benzyl Alcohol, Sodium PCA, Tocopheryl Acetate, Limonene, Peppermint Oil, Chondroitin Sulfate, Acrylates/C 10-30 Alkyl Acryalte rosspolymer, Lactic Acid, Linalool, Menthol, Salicylic Acid, Methyl Nicotinate, Retinyl Palmitate, Cholecalciferol, Xanthan Gum. I don't have a lot of cellulite, but just enough on the back and side of my thighs where I'm very self-conscious about wearing shorts or short skirts. I've been using Sieva Cellulite and Body Firming Cream for a few weeks now. It does have a scent to it, almost like a "peppermint" / "vicks" scent. It has a creamy, like lotion texture to it. It absorbed well into my skin, not as fast as others in the past, but not bad. I did have to let it dry completely before putting on any clothes or it felt really weird. There was a slight tightening feeling to my skin after applying it. After a few weeks of use, I didn't notice a huge difference... Definitely not a permanent fix, but I did noticed it helped a little bit. Overall, it makes a good lotion, a bit pricey for me, but if it doesn't work for you, a money back guarantee is offered. 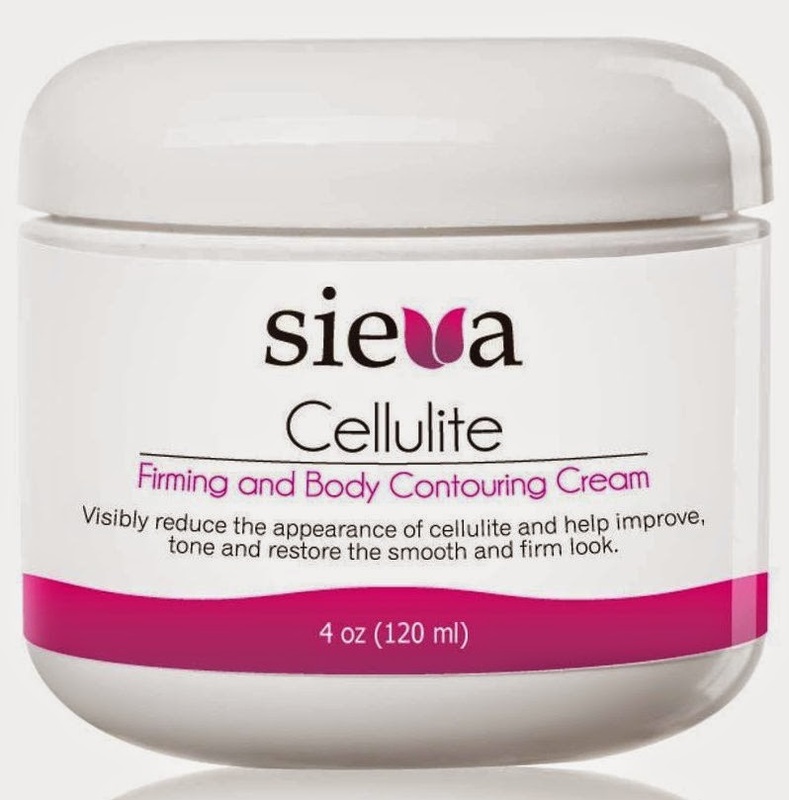 If you would like to try it out for yourself, you can purchase Sieva Cellulite and Body Firming Cream right now from Amazon!